ScotRail and Network Rail have issued an apology to customers for below par services over the past year. 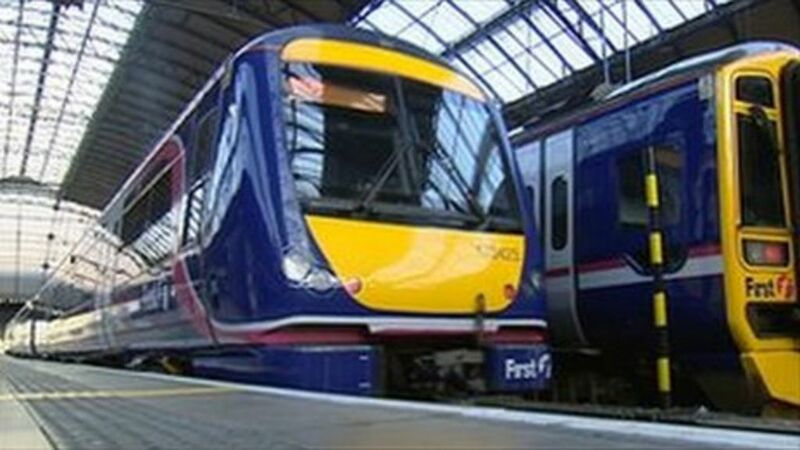 An open letter on the ScotRail website admits services between Glasgow and Ayrshire, Renfrewshire and Inverclyde, have been below the level expected. Disruption is blamed on severe weather, vandalism, and work involved with making £170m of improvements between Paisley and Glasgow. Both firms said that 'punctuality and reliability levels' were now on target. ScotRail and Network Rail issue an apology to customers for below par services over the past year.